A complicated project, 4200 square feet of living space on over an acre lot, Calco Creek custom home was built on a steep hill from scratch to finish. There's nothing more important than having safe construction work done for your home or building. And there's nothing more important that picking the right contractor to make sure your construction work is done correctly following current building codes while providing fine finishing touches. Our customers say we're the best in the business. 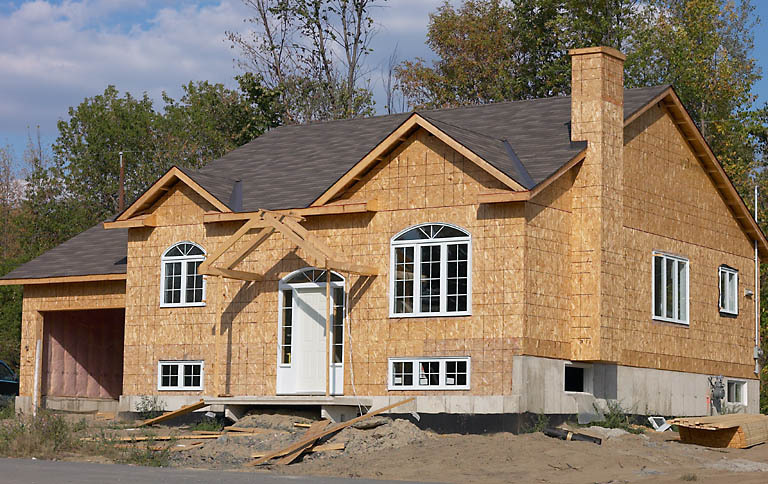 We specialize in residential and commercial construction and have been in business for over 50 years. We only use the best materials, and are dedicated to completing each project in a timely manner. California based company licensed in general building and general engineering construction. Our biggest project to day, four custom homes on a steep hillside on Hayward hills were built on raw land from scratch to finish including site improvement. 3300 sq. ft. custom home in downtown Mountain View. The house has a full basement with private entrance. The house is of contemporary design with glass and stainless steel use throughout the house.